Let’s find out the geography of Colonial New York. It had the lowlands located from Lake Ontario to the Canadian border. The northeast featured the mountainous areas. 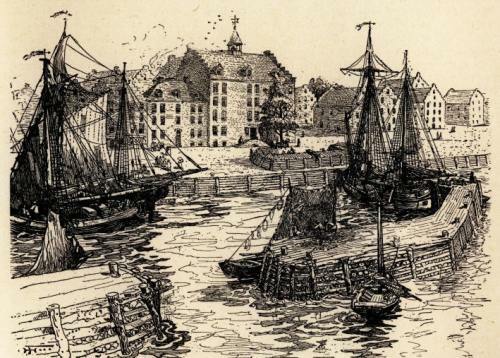 Peter Minuit began the New Sweden Colony as a part of the Swedish Settlement in 1638. The Dutch Governor for New Sweden Colony was Peter Stuyvesant in 1646. The New Sweden Colony was under the possession of Stuyvesant after the Dutch was capable for defeating the Swedes on Delaware in 1655. New Amsterdam owned by the Dutch was captured by British in 1664. Then it was called New York. The name was taken from Duke of York. 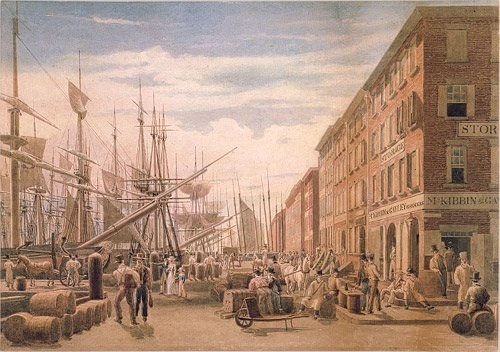 Colonial New York produced various items such as beef, fork, iron ore, textiles, furs, lumber and shipbuilding. The textile industry was widespread because of the flax and hemp farms. Find facts about Colonial Georgia here. 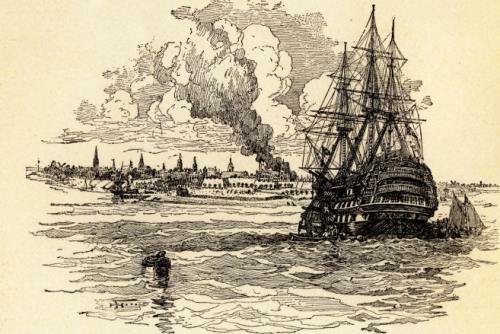 Colonial New York became a state on 26th July 1788. New York Colony is included as one of the original 13 colonies in North America. It was included in Middle Colonies along with Delaware Colony, New Jersey Colony and Pennsylvania Colony. Province of New York was the original name of the colony. Now it is called New York. In the past, Colonial New York shared border with New Jersey, New York States, Vermont and Delaware. The colony was not dominated by any specific religions. The residents of the colony were free to worship based on their faith. 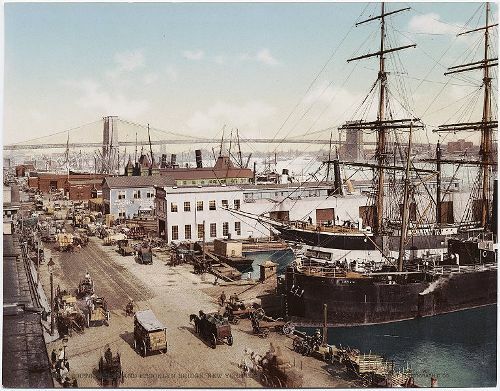 Iron ore, timber, furs, coal and agricultural land were some of the natural resources in New York Colony. Get facts about Colonial Delaware here. 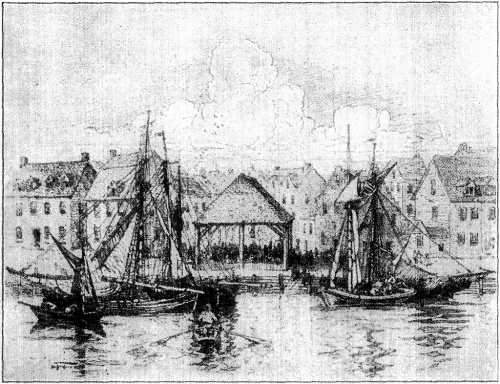 The manufactured goods produced in Colonial New York included kitchen items, nails, plows and tools. Do you have any comment on facts about colonial New York?